Healing, Evolution and Awareness Therapies, supporting you wherever you are on your journey. We offer healing sessions by appointment only. 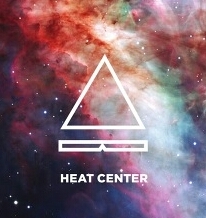 At the Healing Evolution and Awareness Therapies (HEAT) Center we provide a safe environment and excellent services, encouraging our clients to evolve as individuals and strengthen their sense of self so they may participate fully in their life, take pride in their personal journey and relax into their unique healing experiences. Feel free to leave a review or comment about your experience with Emily, Amanda or any of our workshops! Reviews from our Amazing Clients and Class Participants! 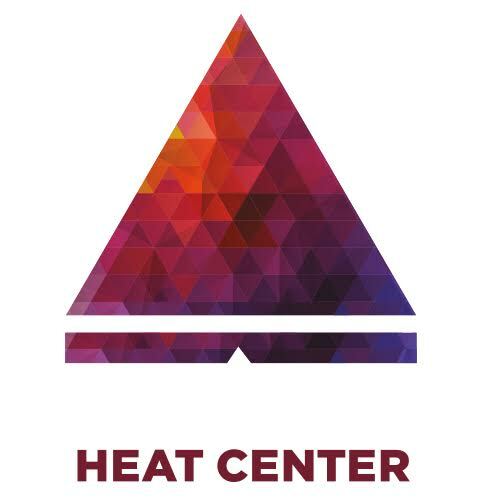 The Heat Center is a well thought out collective. The calming energy is felt the moment you walk through the secured doorway. As a visitor you are welcomed with complementary teas selections and healthy snacks.